There’s nothing like the #vanlife. 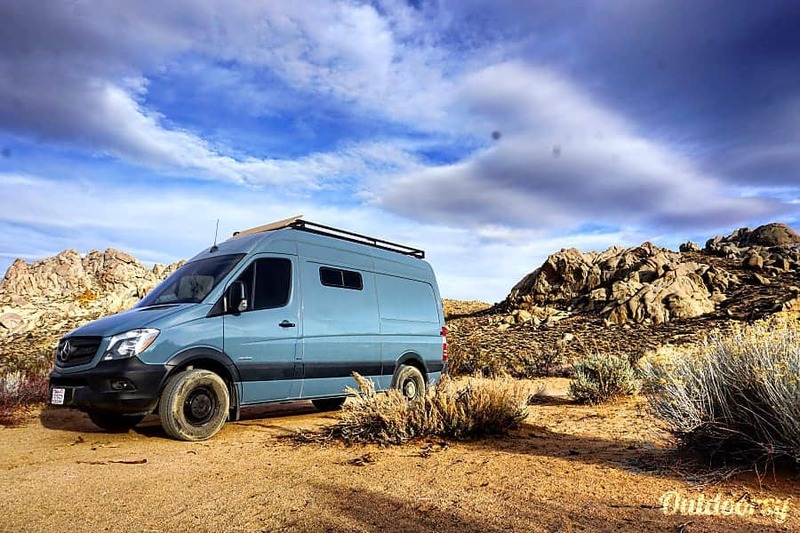 For those of you new to the #vanlife movement, it’s basically the sweet combination of camping, road-tripping, and embracing the carefree lifestyle of having a home on wheels. Campervans are an awesome way to travel, especially in a country as huge as the USA. With wide open spaces, National Parks, and miles of coastline, traveling in a campervan gives you a lot of freedom to be spontaneous and have a comfy home base while getting a healthy dose of nature on the daily. Whether you’re interested in selling all your possessions to get a van of your own or just want to take a camping road trip, renting a campervan is a great way to try van life on for size. Buying a campervan can have quite a high price tag (especially the coolest of campers), so campervan rentals are a fantastic way to get campervan access with a minimal investment. Lucky for us, the market has grown with demand and there are currently lots of options for campervan rentals. One of our favorite ways to find campervans for rent is through Outdoorsy. 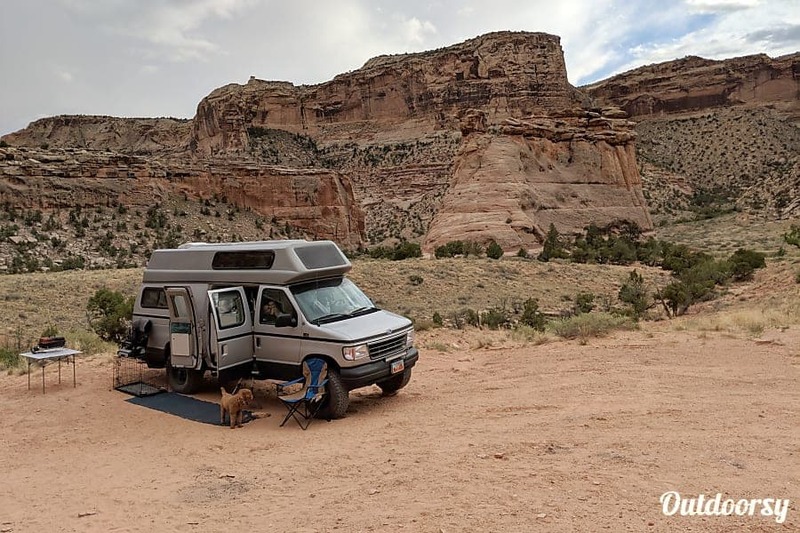 Outdoorsy is an online rental platform that connects campervan renters with campervan owners. It’s kind of like Airbnb for RV and campervan rentals. 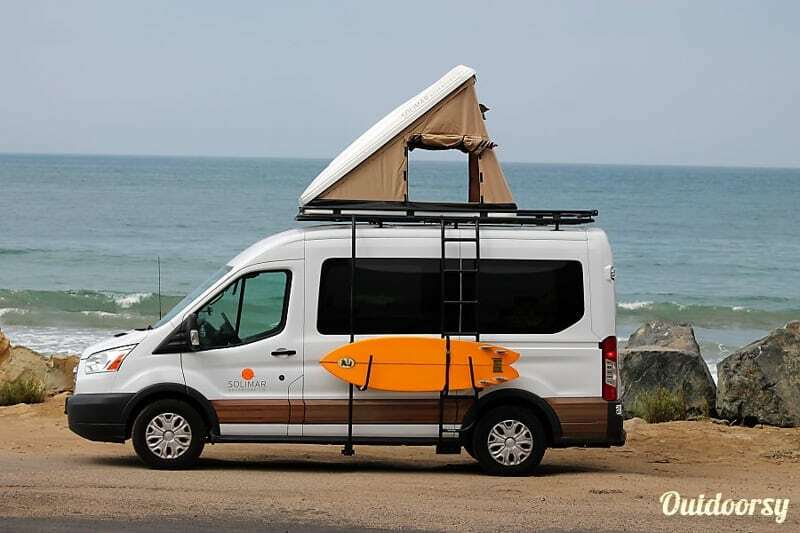 Outdoorsy has listings for all types of adventure-happy camp-mobiles—from modern tricked out custom campervans and vintage VW buses to all sizes of RVs and motorhomes. 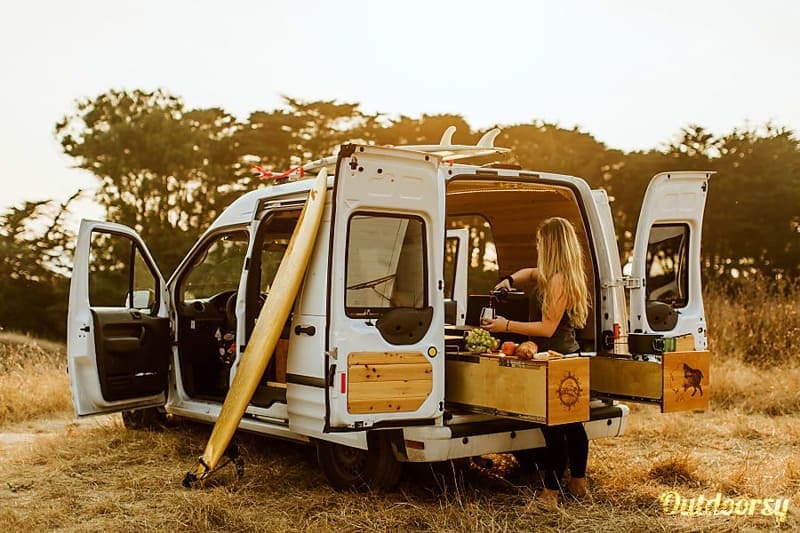 The best part of Outdoorsy is that all of the campervans are unique and you can find really special custom vans with all the bells and whistles (and Instagram opportunities if that’s your cup of tea). Like Airbnb, you communicate directly with the campervan owner, but Outdoorsy gives you all kinds of perks like $1M insurance (as long as you pass the DMV check), 24/7 RV rental roadside assistance, and a customer support team. 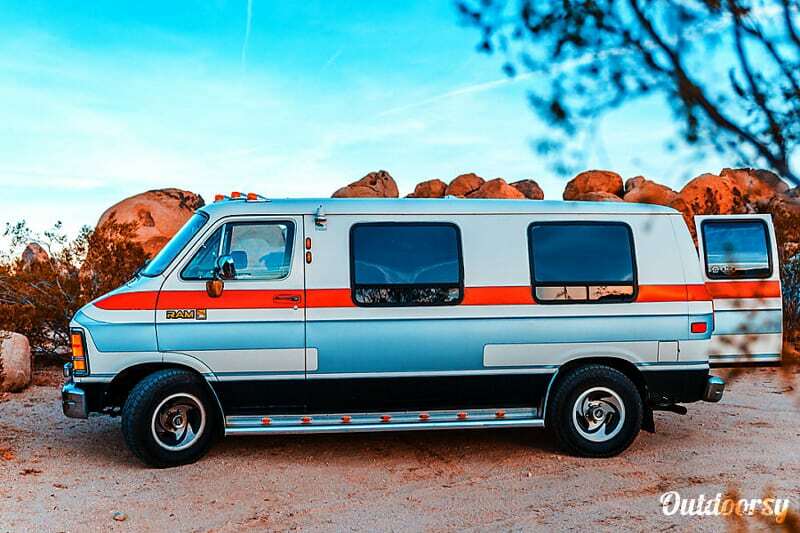 To help you on your quest for the perfect campervan rental, we’ve rounded up 20 of the coolest campervans for rent in the US. So every campervan you see in this article is rentable custom campervan goodness. We found campervans for rent all over the USA, but focused on locations with the most interest and demand. The vans are divided up into the following sections: California, Colorado, Utah, and the East Coast. Let’s do this! 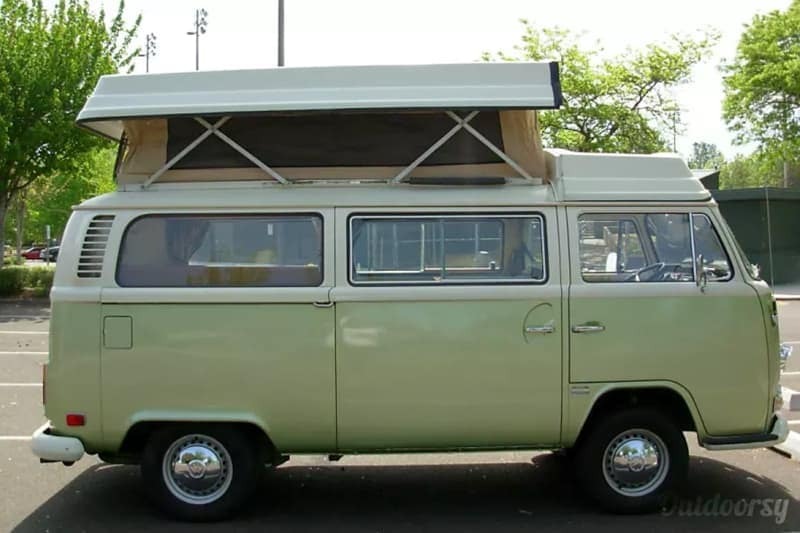 This 1979 Deluxe Westfalia Pop-Top Camper is a vintage VW campervan at it’s finest. 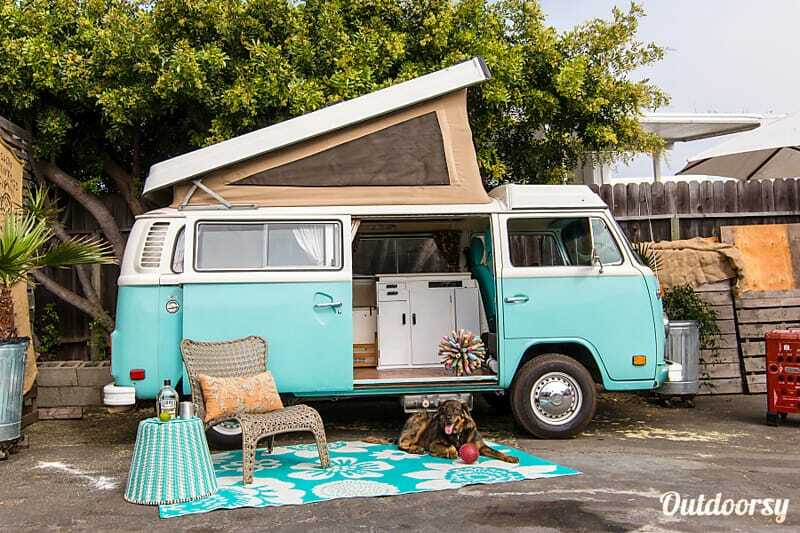 With a stove, kitchen sink, pop-top, and bright turquoise exterior, you have everything you need to hit the road in classic VW style. This little campervan offers a whole lot of awesome at a great price point. 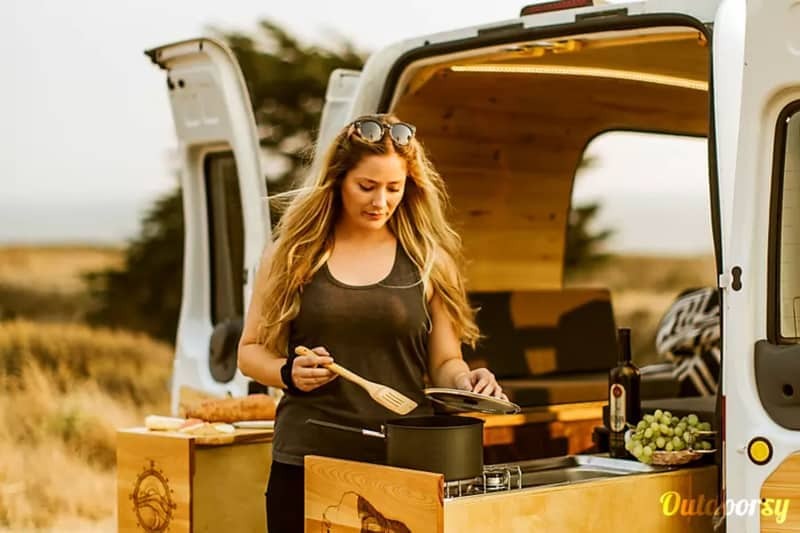 The campervan’s smart design is outfitted with custom wood paneling, a pop-up kitchen, memory foam bed, Yeti cooler, bedding, and more. This classic camper is rockin’ the 80’s style with modern upgrades like solar power, a full camp-style kitchen, and a full-size bed. 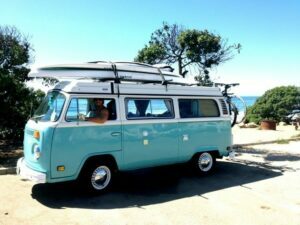 If you’re heading on a surf trip, you can add heavy-duty roof racks to accommodate your quiver. 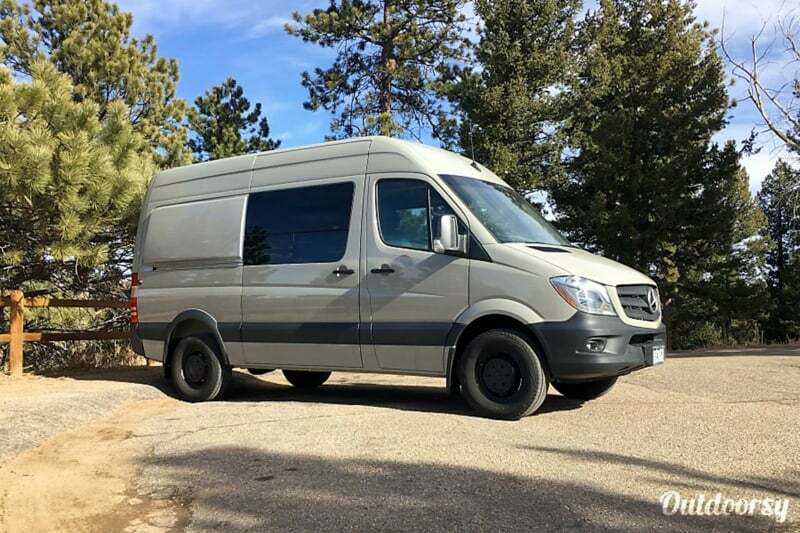 This sweet Sprinter is outfitted with a sleek wood-paneled interior, diesel heating, refrigerator, running water, solar power, induction cooktop, gas stove, and a roof rack with extra storage. Blu Max is a 1978 Deluxe Westfalia/Riviera Pop-Top Camper oozing with that vintage VW charm. 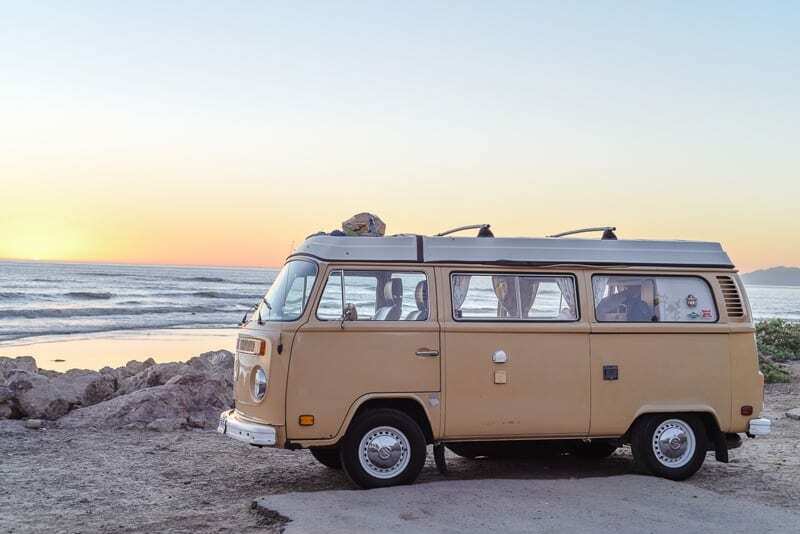 This dapper campervan is the perfect way to take a trip up the famous Pacific Coast Highway. This stylish modern campervan comes fully loaded with everything you need for your trip, and then some. If you want to go off-grid, you’re equipped with 200W solar, lithium batteries, and 20 gallons of water on board. 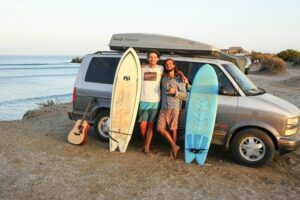 This California Surf Van is a custom built campervan that sleeps 5 people comfortably thanks to a roomy rooftop pop-top tent and comes with perks like a Yeti cooler and plenty of bedding and pillows to snuggle into at night. 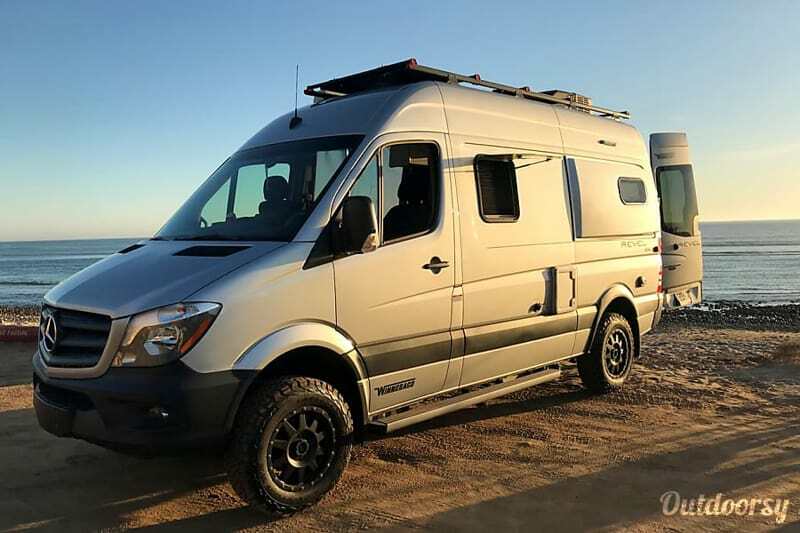 This brand new spacious Winnebago campervan rental comes with all the deluxe bells and whistles and several bonus features that are rare in the typical campervan like a refrigerator, toilet, and wet bathroom. 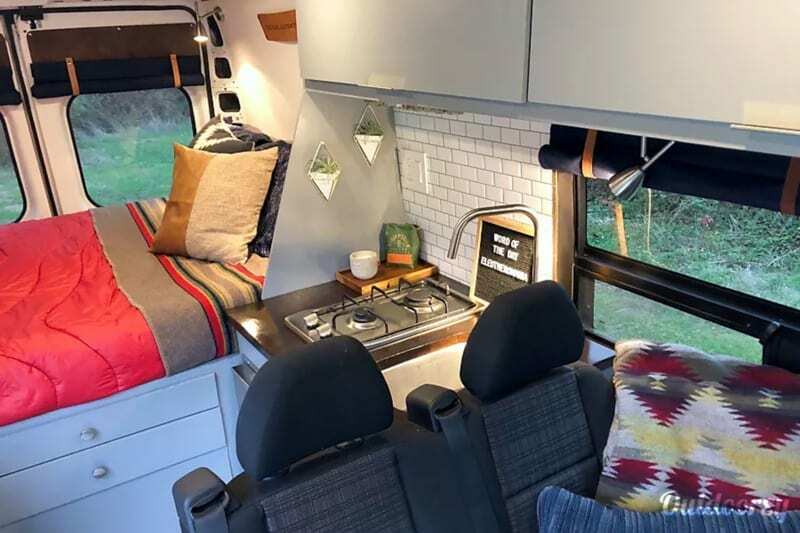 This handsome campervan is outfitted with a kitchenette, solar panels, and lovely decor details to please the most discerning campervan renter. Okay, okay, this isn’t technically a campervan, but it’s a camping vehicle so cool that it had to make the list. 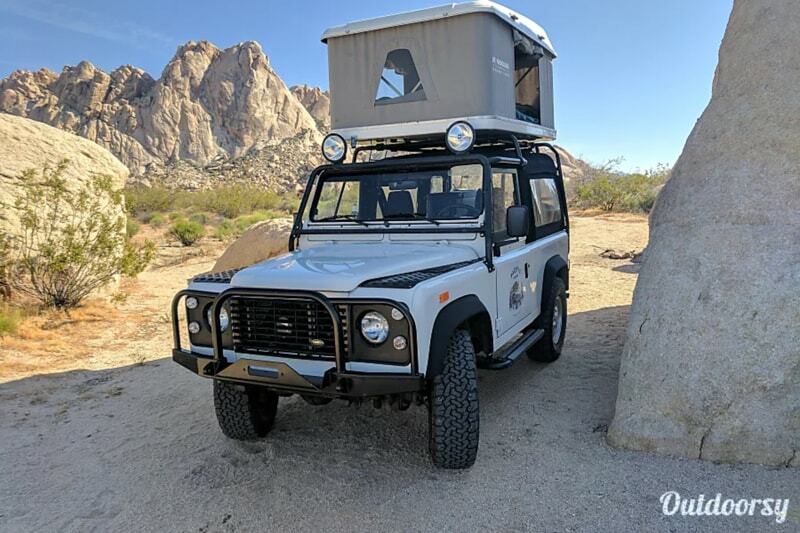 This 4×4 overlander has a spacious roof-top tent, a dual-battery powered fridge, and all the fixin’s for your next off-roading adventure in California. 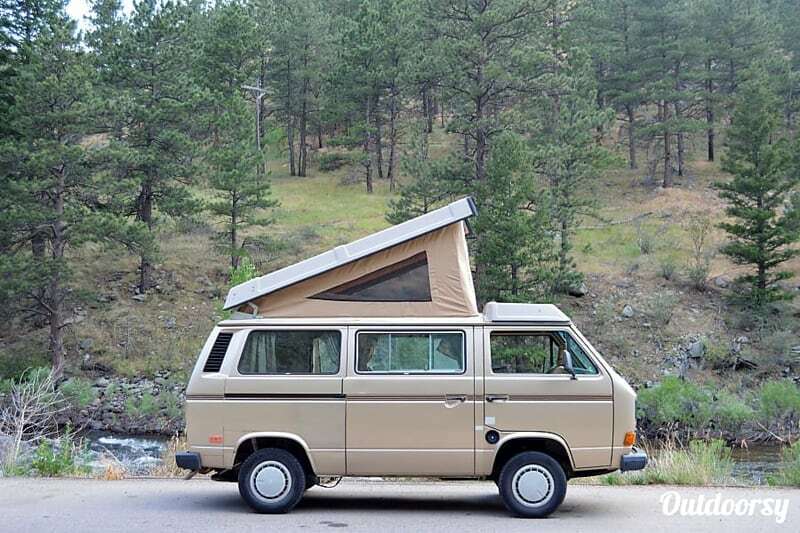 This classic 1985 VW pop-top campervan has a 2000 2.5L Subaru engine to keep you moving steadily up the mountains of Colorado. Explore the mountains in style with this sand-colored retro-mobile. 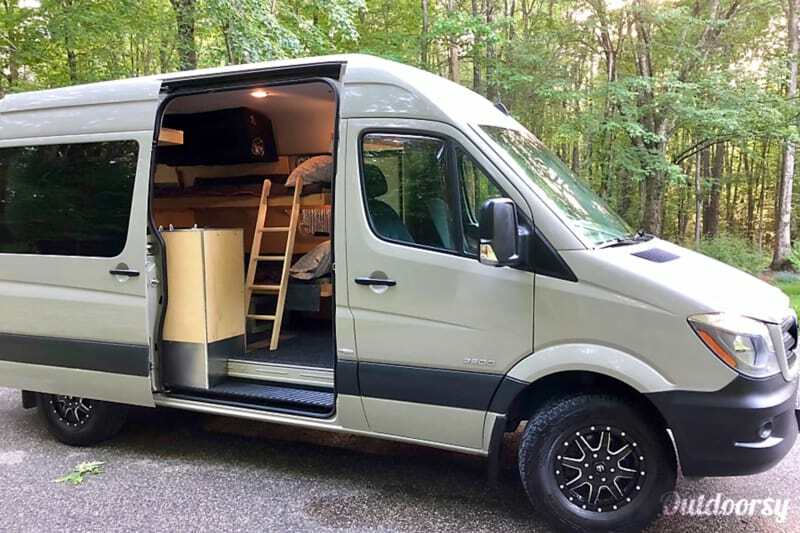 This new custom Sprinter campervan features a queen-size bed, solar panels, and plenty of gear storage to pack all your outdoor toys. 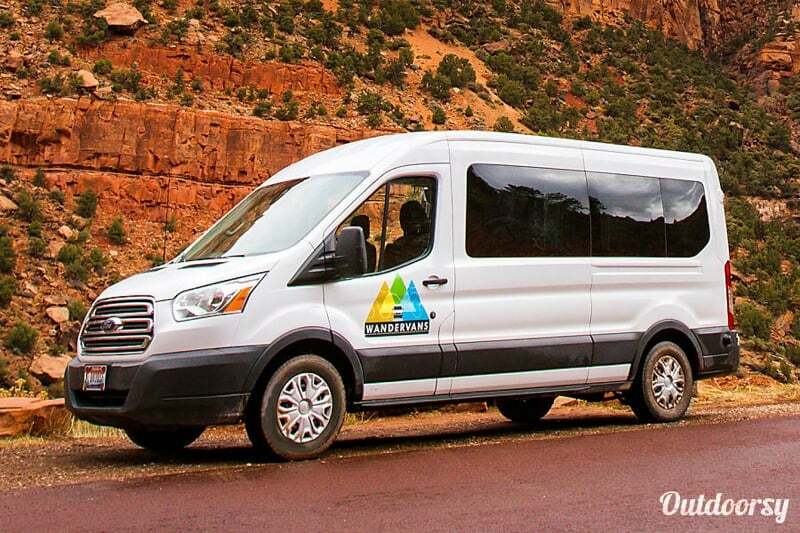 This adventure-mobile is equipped with all the goods and includes everything you’ll need for backcountry camping in the sprawling Southwest. 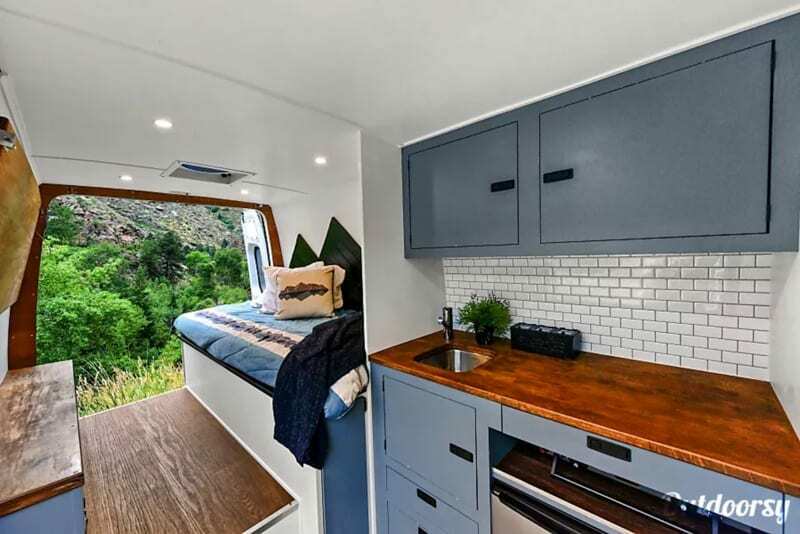 This sleek and stylish campervan rental by Timbr Basecamps has a modern setup equipped with a refrigerator, stovetop, solar power, and more. 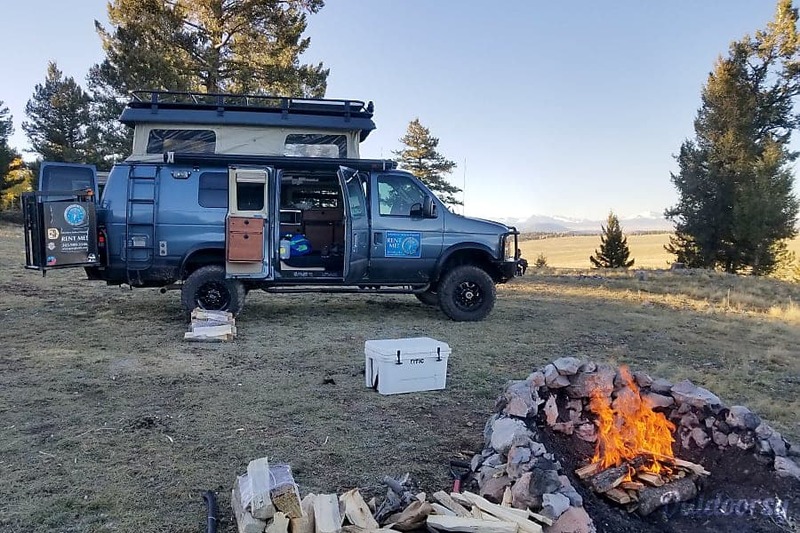 This spacious 4×4 high top campervan rental has everything you need to get out in the backcountry with a whole lot of comfort. With room to sleep 6, a hot water heater, outdoor shower, fridge, TV, and more, you can settle into the great outdoors with easy access to the luxuries of the indoors (when you want them). This compact campervan has room to sleep two and comes with camp chairs, a bench, mosquito nets, and includes 150 miles per day. 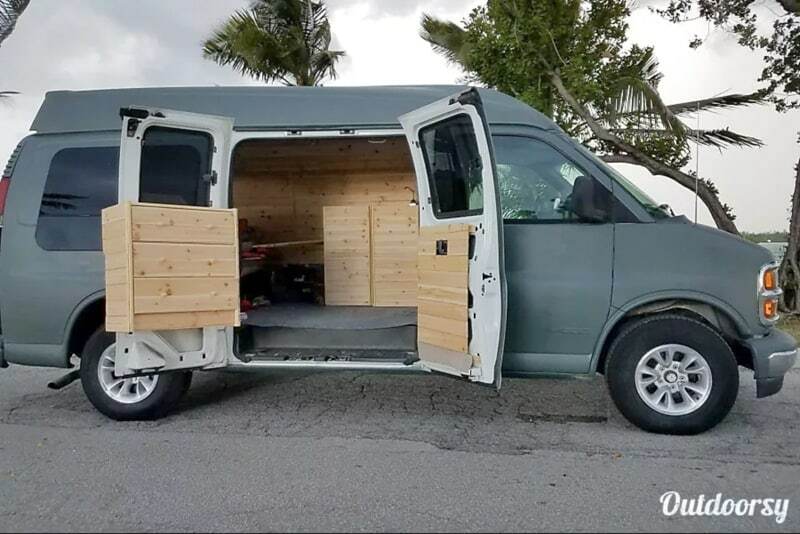 This Sprinter campervan has two single bunk beds, solar power, plenty of space for your gear, and comes with camp chairs and a hammock. This beautifully restored VW pop-top campervan is a vintage dreamboat. The bus comes with an EZ Up awning, collapsible kitchen with a dual burner Coleman stove, folding table with four stools, and all the goods to get your vintage glamp-on. 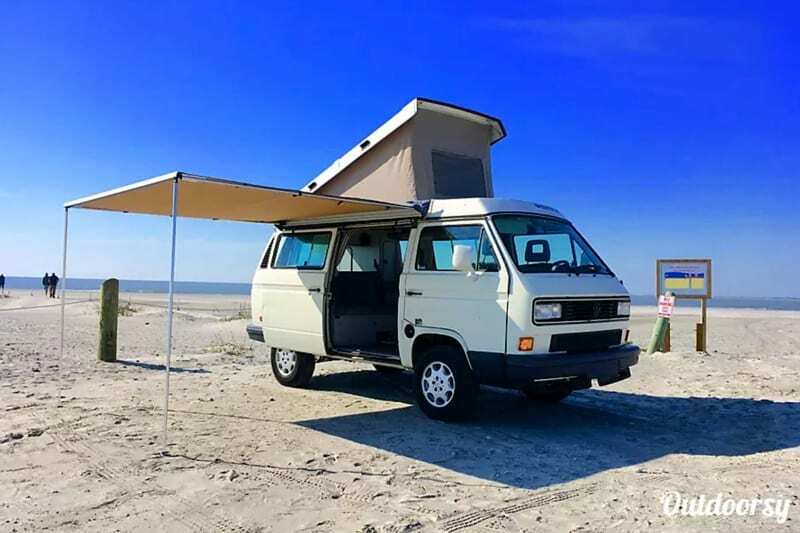 This rad VW campervan rental sleeps four and is the perfect beach-mobile to explore the many beaches and nearby barrier islands of the Carolinas. 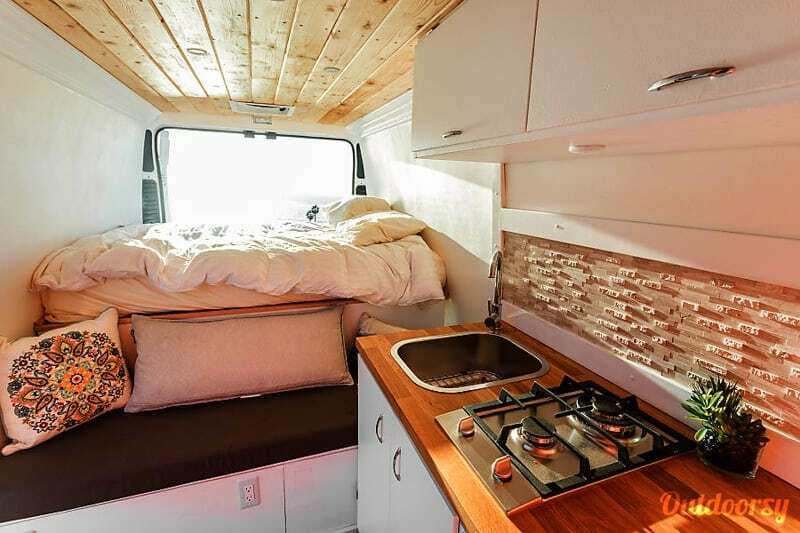 This wood-paneled campervan is on the basic side but has a good nightly rate to match. The camper comes with a bed, camping table, linens, Coleman gas stove, and water supply. Not all campervans are created equal. Campervans come in many different sizes and all rentals have different amenities included. Make sure you read the small print to understand everything that is included and not included. Make sure you check how many miles are included for your rental. 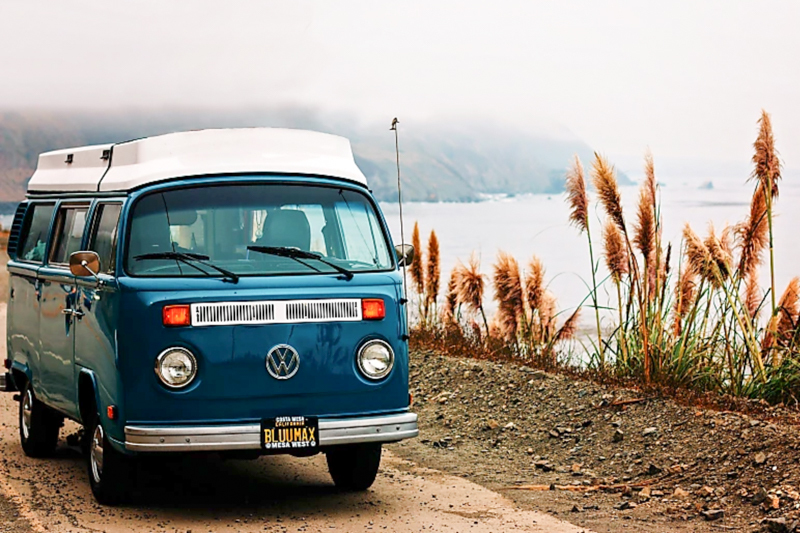 Most campervan rentals include 100 – 150 miles per day, which covers most people’s needs. But if you’re planning on covering a lot of ground, make sure you do the math so you know if you will have to pay extra for extra miles driven. Sometimes the amount of people a campervan can sleep is different than the number of people the campervan can legally drive. For example, a campervan with a pop top might sleep four adults, but only has seating with seatbelts for two people. If you’re traveling with three or more people, double check how many people the campervan rental can seat. Campervan rental rates can vary greatly depending on the season. In the USA, rental prices are typically the most expensive in the summer (roughly May – August) and on holiday weekends, and the lowest prices will be in the winter (roughly November – March). If you rent from an independent owner, the vast majority of owners don’t offer one-way trips, meaning, you can’t drop it off in another city. 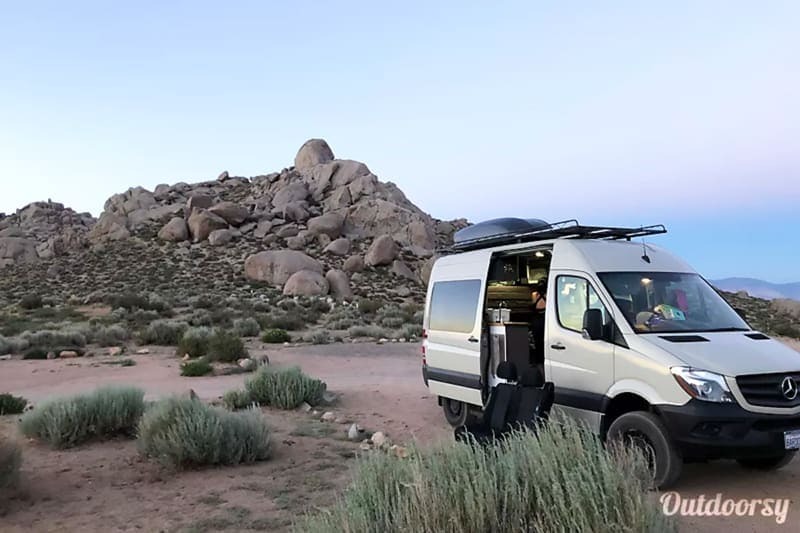 This is fine if you’re planning on a roundtrip, but if you want to start your trip in one place and drop it off in another, a larger commercial campervan rental company might be a better fit for you. 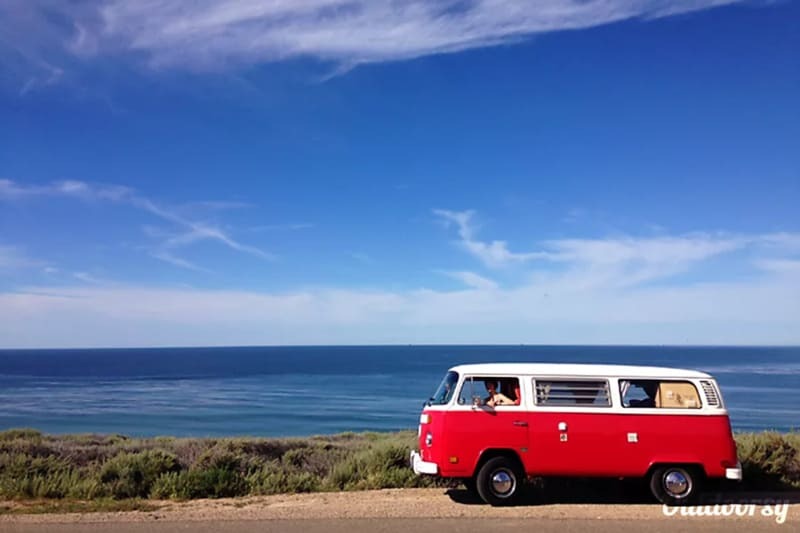 If you’re planning to road trip in California, check out our roundup on the Best Campervan Rentals in California. Questions or comments? Let us know in the comment section below! Oh my gosh, how embarrassing haha! Thanks so much, I really appreciate it!